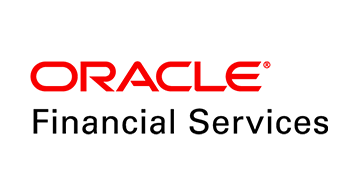 Oracle Financial Services, is part of Oracle Corporation. Oracle Financial Services cover the broadest footprint of Financial Services Technology Solutions covering Retail Banking, Corporate Banking, Payments, Insurance and Capital Markets. Our solutions solve critical industry problems using a combination of digital and data innovations. Our coverage includes Digital Banking Platforms for Customer Centricity, Data Platform for Actionable Insights and Action, Real-Time Payments Solutions, covered with Pricing, Billing and Revenue Management Solutions. Our solutions are built on latest technology architecture and are Open API enabled. About Oracle -The Oracle Cloud offers complete SaaS application suites for ERP, HCM and CX, plus best-in-class database Platform as a Service (PaaS) and Infrastructure as a Service (IaaS) from data centers throughout the Americas, Europe and Asia.